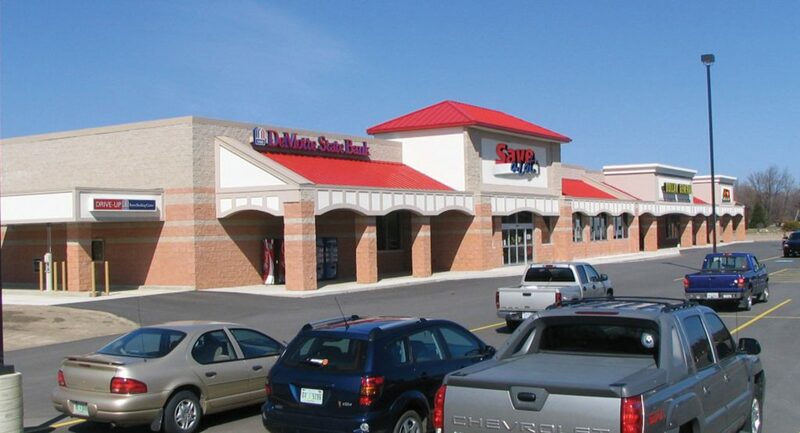 Delphi's newest retail experience including Save-A-Lot, Subway, and Indiana Packer. 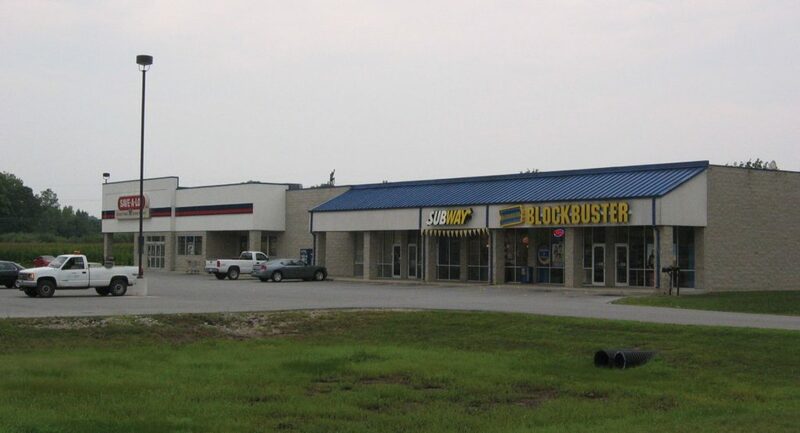 No doubt the best retail address in Northern Jasper County! Subway, KP Pizza and Checksmart make up this Retail Development. Located near the intersection of Bristol Street and Oslo Road, the Bristol Street Commons is at the heart of one of the areas most densly populated residential areas. 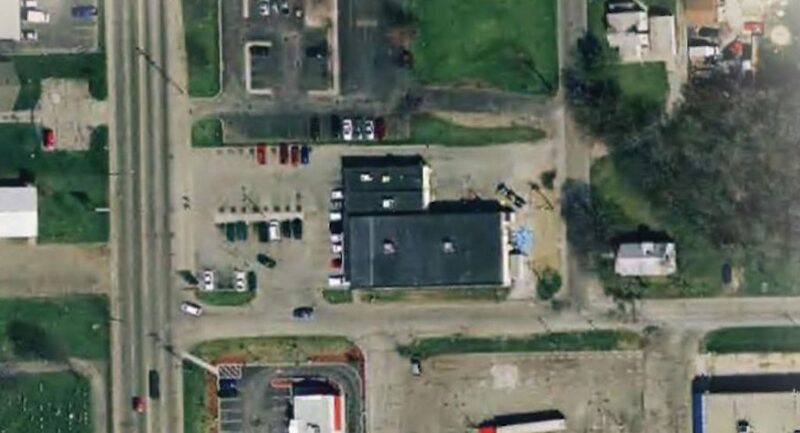 Roof tops surround this project in one of the fastest growing areas in Elkhart County. 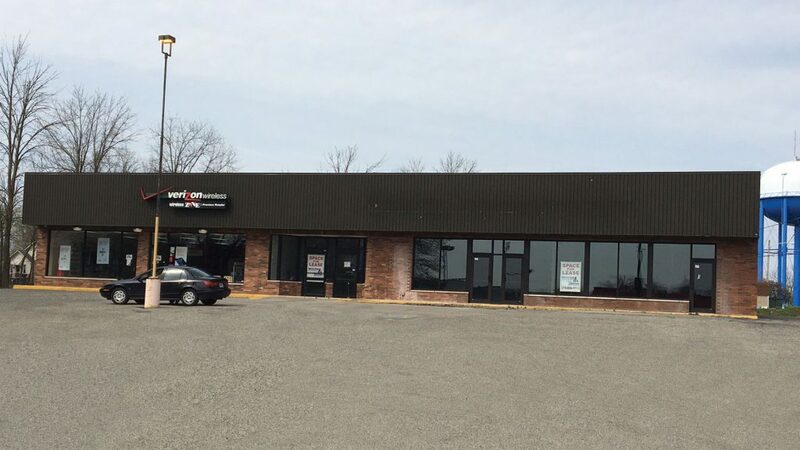 Join CVS and M&M Pizza in this retail development. 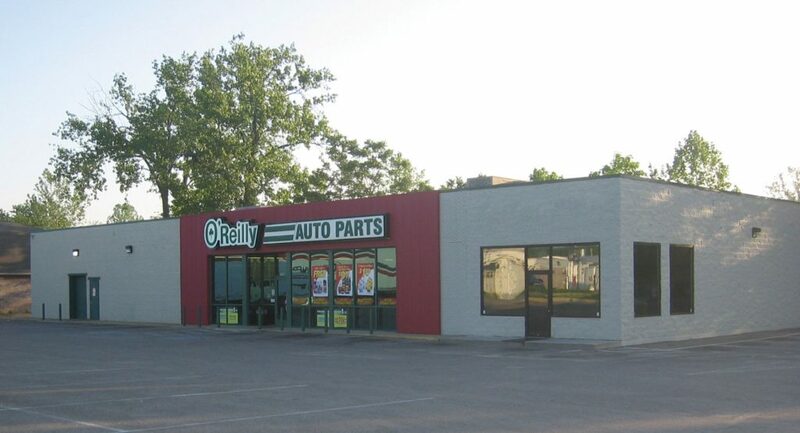 Dollar General and O’Reilly Auto Parts make up this fully leased Retail Development. Following the recent revitalization Hebron looks outstanding and is starving for retail development. 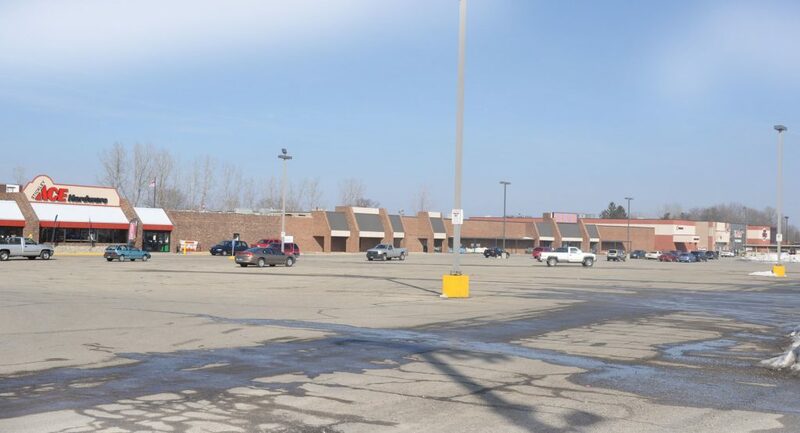 Join Strack & Van Til, Dollar Tree and Dollar General reaching Hobart and North Lake County at the Gateway to the area's Newest Retail Corridor. 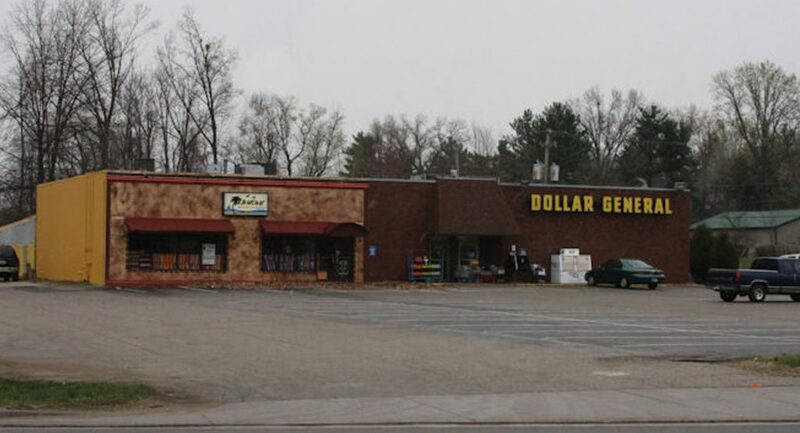 Join Save-A-Lot Supermarket and Dollar General in the communities only Retail Development. 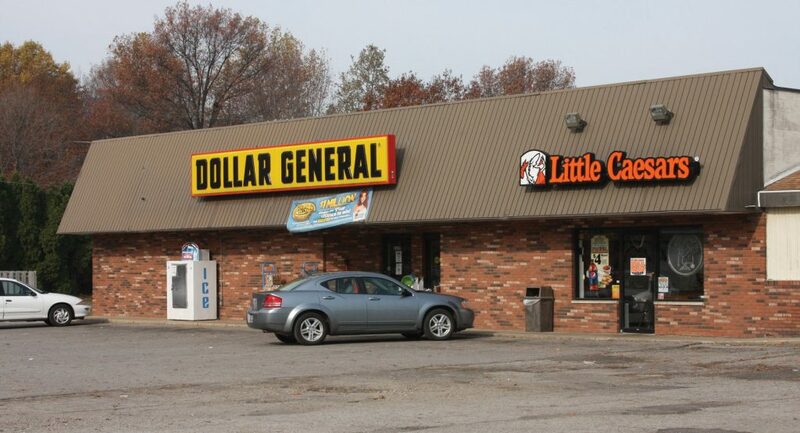 Dollar General and Little Caesars Pizza make up this fully leased Retail Development. 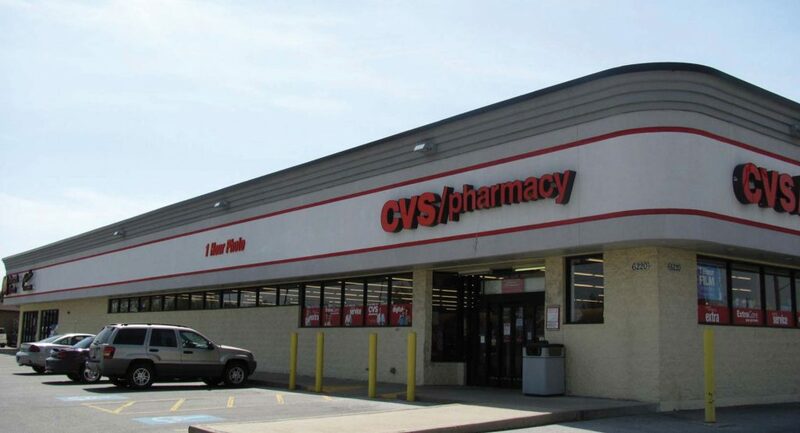 Join Martin's Supermarket and CVS and be a part of Logansport's busiest retail experience. 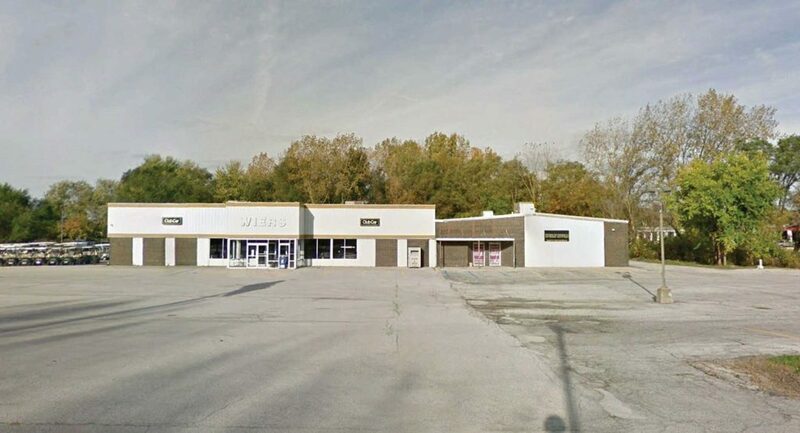 The Tire Barn, The Mattress Store, and one other space make up this Retail Development. A 17,521 s.f. 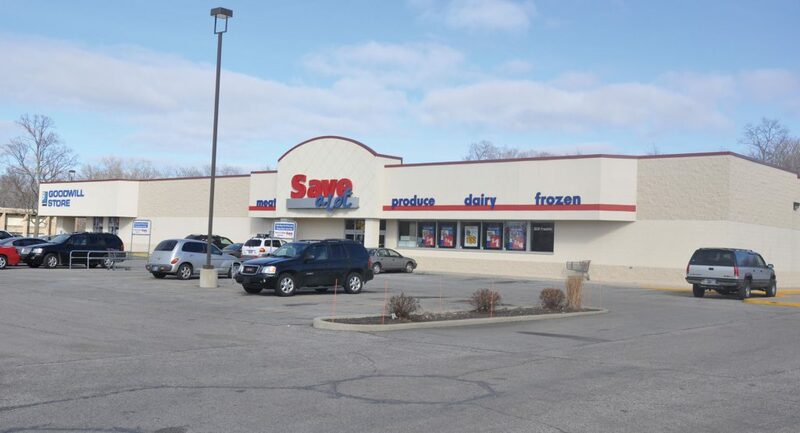 Save-A-Lot Grocery Store located near Wal-Mart and Meijer on Michigan City’s main retail thoroughfare. 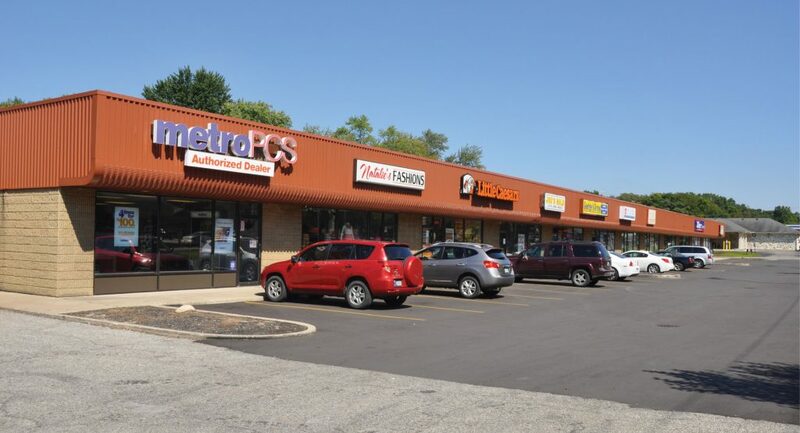 Dollar General and The Riviera Grill make up this fully leased Retail Development. 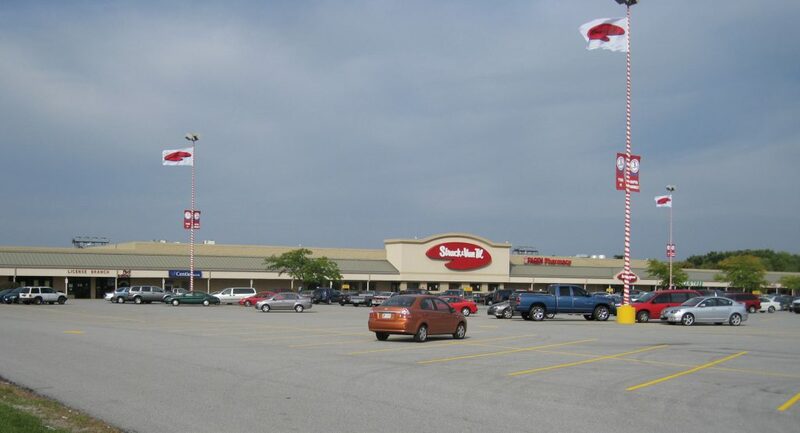 Join Strack & Van Til, Fashion Bug, Arni’s Pizza and Advance America at the heart of Rensselaer’s busy college area retail experience. 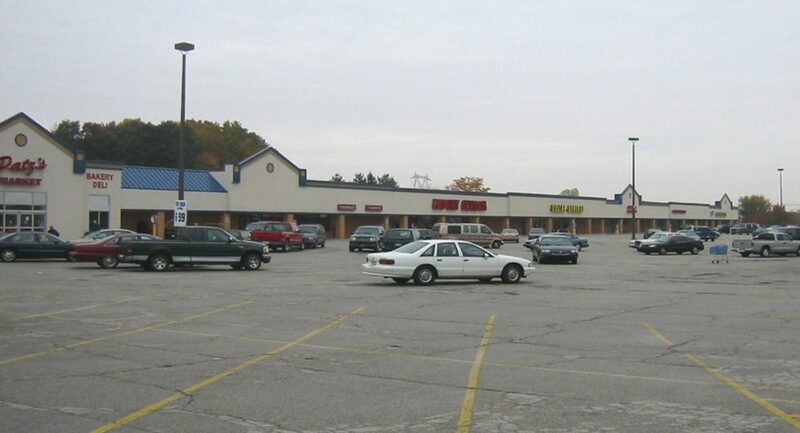 Auto Zone, Dollar General, Ace Hardware and Rent-A- Center are all found at the center of Rochester’s retail destination. 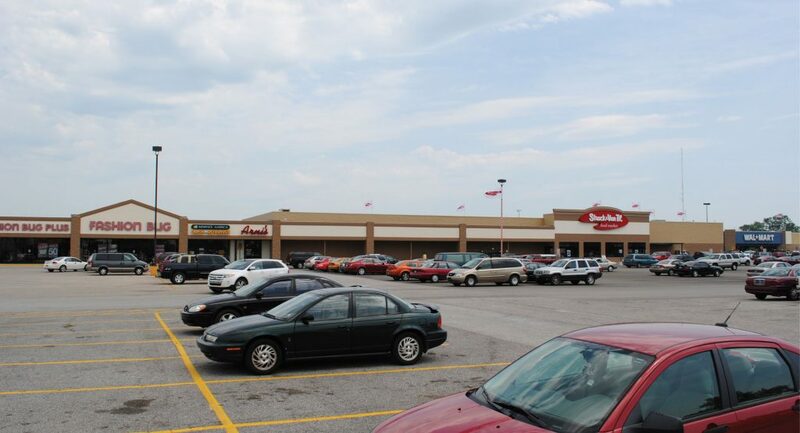 Located the thick of the retail area just south of U.S. 24 between Wal-Mart and Kroger. 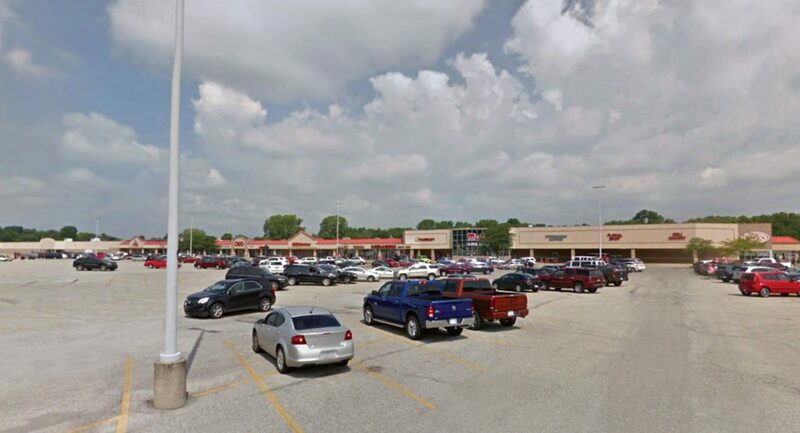 Join Save-A-Lot and Dollar General in the communities only significant Retail Development. 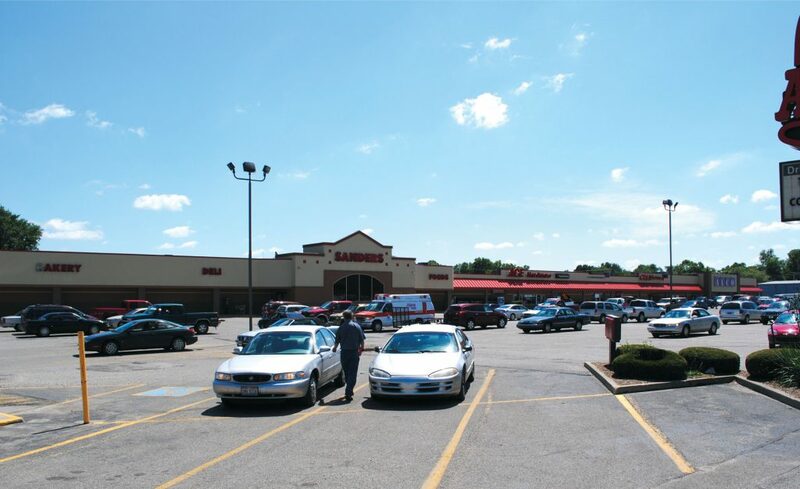 Join Sanders Market, Ace Hardware and CVS as part of Winamac's only retail experience.